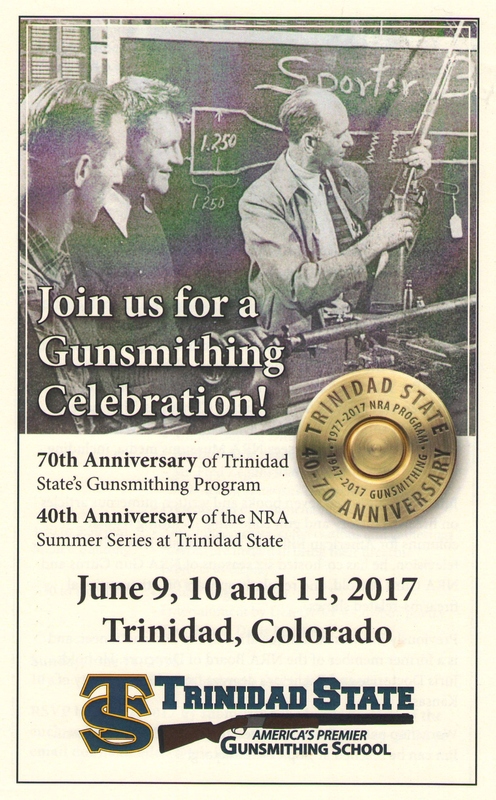 June of 2017 marked the celebration of 70 years of the Gunsmithing Program at Trinidad State Junior College in Trinidad, CO. In 1946 P.O. Ackley received huge numbers of request for training by Veterans returning from service in World War II. They had a G.I. Bill to pay for training and wanted to kick-start their lives upon coming home. 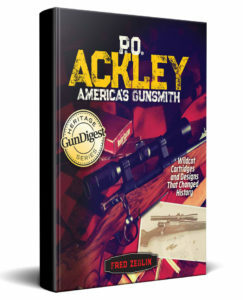 Ackley did not have anything to offer but an on the job training his company used for new employees. 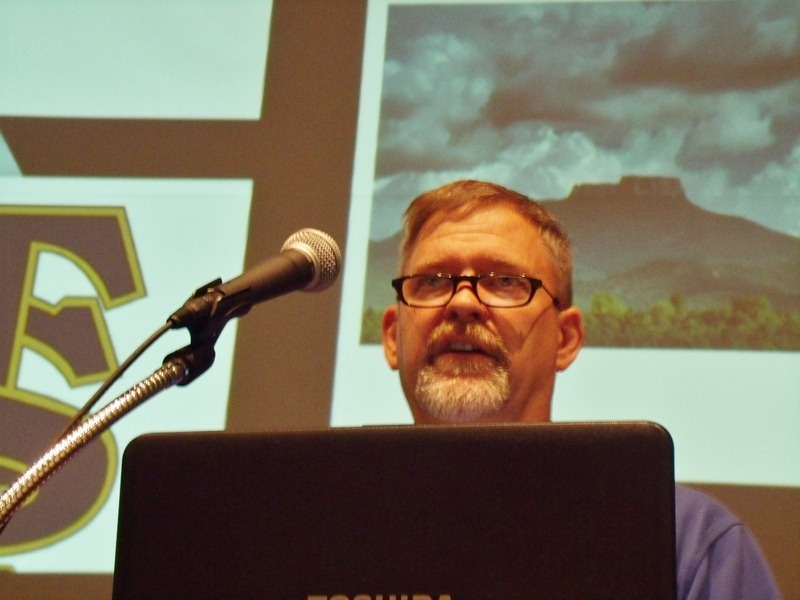 Fred Zeglin Speaking at the 70th Anniversary of TSJC. program at the college to some of his former employees. That’s a small part of the story of P.O. Ackley in Trinidad and the beginning of a now famous and successful program that he helped initiate. and tell all about what it takes to make such pieces of art. 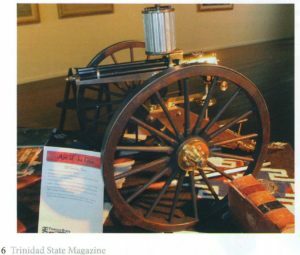 Not only were we celebrating 70 years of the for credit college program teaching gunsmithing, we were also there to acknowledge 40 years of the NRA Short Term Gunsmithing program at TSJC. If your interested in learning some gunsmithing and time is a problem this is a great way to get some intensive training from some the best people in their field. A wide range of classes are offered each summer. The Art of the Gun has become an annual event in Trinidad. 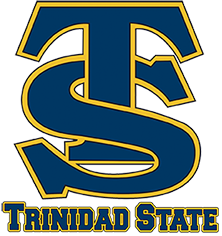 If your planning a trip to the Whittington Center, Trinidad is not far off the path. It would be worth planning your trip when you an check out this great show and some amazing guns. Personally, I hope at the 140th anniversary somebody tells the story of P.O. Ackley again. History provides us perspective that aids in making smart decisions for the future.